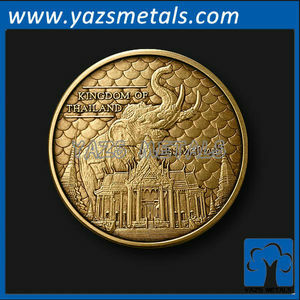 Bulk Wholesale Custom Thai Engraved Commemorative Coin Material Bronze/Iron/Zinc alloy Process Stamping/Die Casting+Polish+Plating+Soft Enamel Logo Customized Shape Round or any shape Size Diameter 30mm, 40mm, 50.8mm or as per your request Thickness 3mm (customized) Plating Gold, Silver, Bronze or Antique platings, up to your request Lead time Sample 8 days, mass products 10~15 days Packaging 1pcs/opp bag, 1pc/velvet box, or up to your request MOQ 1PCS coin Usage Wearing, collection, decoration etc. Delivery Air Freight, By Sea, FedEx, DHL, UPS, TNT etc. Payment Terms T/T, PayPal, Western Union, MoneyGram etc. (1.26 in. ) Weight: 15 gm. 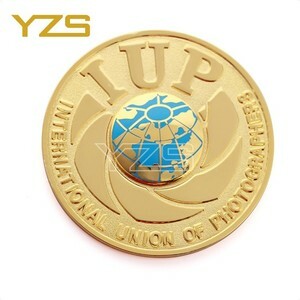 (0.53 oz. 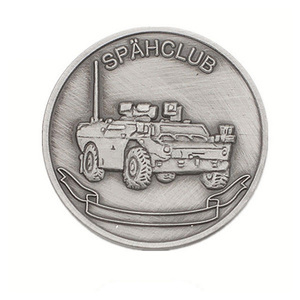 (1.26 in. 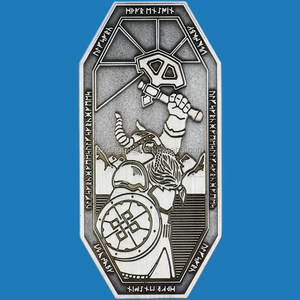 (0.52 oz. 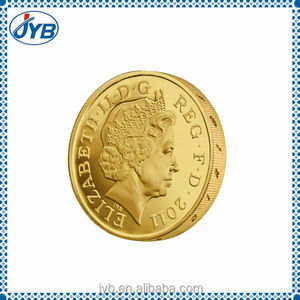 (0.26 oz. 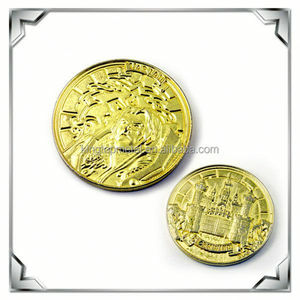 Alibaba.com offers 141 thai commemorative coin products. About 43% of these are metal crafts, 4% are souvenirs, and 2% are folk crafts. 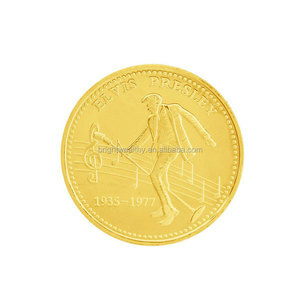 A wide variety of thai commemorative coin options are available to you, such as free samples. 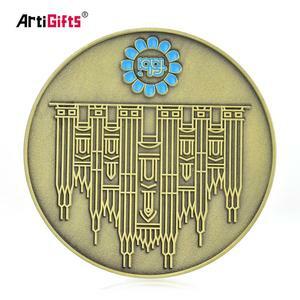 There are 12 thai commemorative coin suppliers, mainly located in Asia. 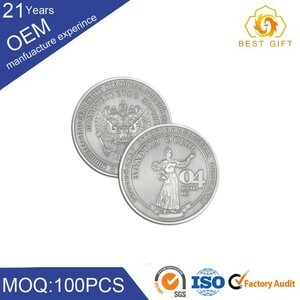 The top supplying country is China (Mainland), which supply 100% of thai commemorative coin respectively. 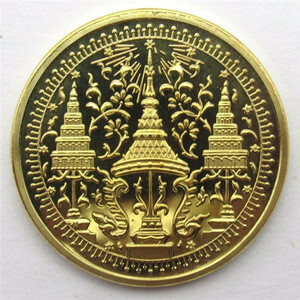 Thai commemorative coin products are most popular in North America, Domestic Market, and Eastern Europe.